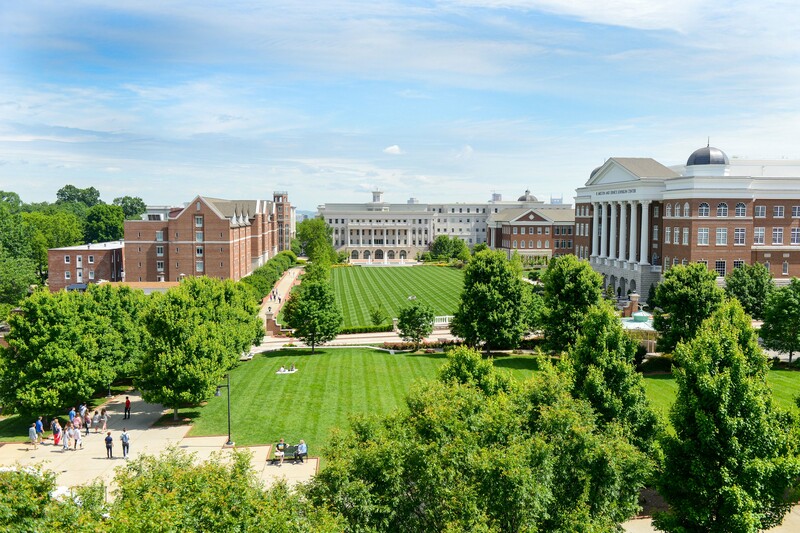 Belmont University was recently named to Kiplinger’s Personal Finance’s 300 Best College Values for 2018 annual ranking. Introduced in 1998, the rankings now combine public schools, private universities and private liberal arts colleges into a single, comprehensive list. The analysis is based on objective measurements of academic quality and affordability. The full rankings are available online at kiplinger.com/links/colleges and will appear in print in the February 2018 issue of Kiplinger’s Personal Finance, on newsstands January 9.